Potentials Realized opened its doors on April 7, 2004. As a Canadian performance improvement company the founder's vision was to create exceptional support for leaders, teams and businesses. Since that time we have gone on to win three awards for our programming in the areas of coaching and mentoring skills, and curriculum design. Jennifer's books in the area of group and team coaching are being used by coach training schools globally, and her book, Effective Group Coaching was the world's first book on group coaching to be published back in 2010. Join us from April 2019 to March 2020 for special events, and highlights around the work we have done AND the work we are planning to do! Looking for some engaging virtual training? From webinars, to virtual train-the-trainer offerings, virtual programming has been our focus since 2004. Jennifer is the author of Effective Virtual Conversations published in 2017. From Continuing Coach Education approved by the International Coach Federation, to award winning Coaching Skills Training for Leaders, we have provided coaching skills training, and team and group coaching training to thousands of professional coaches and leaders since 2004. We bring signficant bench-strength in supporting virtul and remote teams and leaders, including professional experience in leading virtual and global teams ourselves! Jennifer's 2019 publication - PlanDoTrack is geared for virtual and remote team members and leaders. 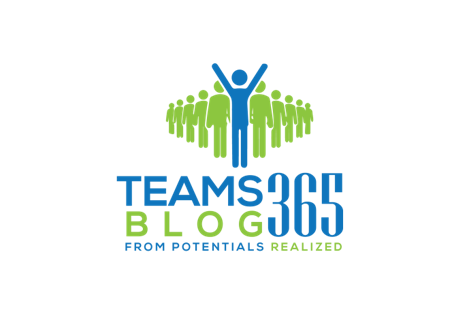 Teams are the heart of many organizations today. We provide a ranage of team services from team coaching, to team training and team development. Contact us to discuss your needs.